It's already October! BAAA has had a wonderful year thanks to our amazing members. Event attendance has been phenomenal, we have implemented policy changes that make operations easier for our members, and we have been able to expand our volunteer base! Thank you to all of our members who make these changes possible. 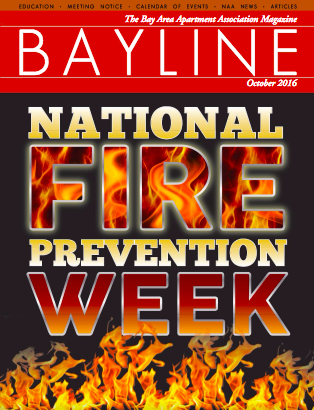 In this month's edition, read all about Nation Fire Prevention Week and how to keep your communities safe. Closing isn't Everything: Asking for the Order...Online!